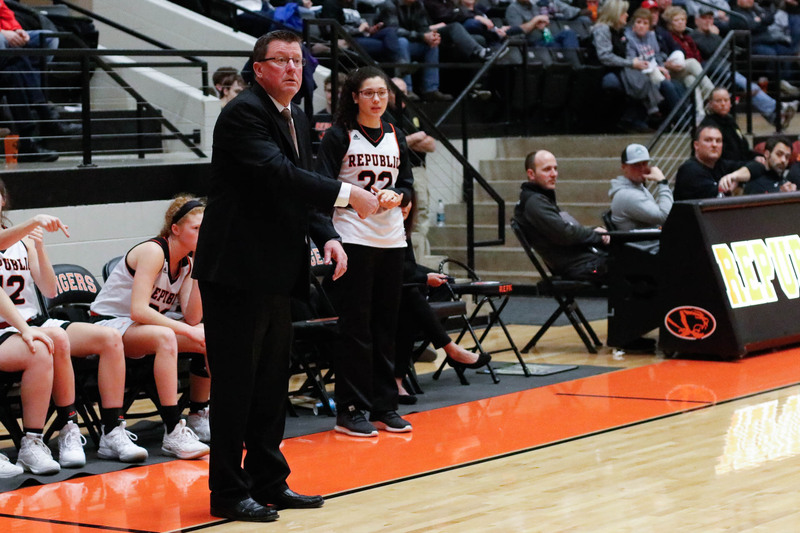 Kris Flood joins us for our weekly conversation about Lady Tigers basketball. This week, we look back at the win over Nixa and look ahead at a road game at Webb City. We also hear about the resilience and leadership of this year’s senior class, and what this team’s expectations are as post-season approaches.